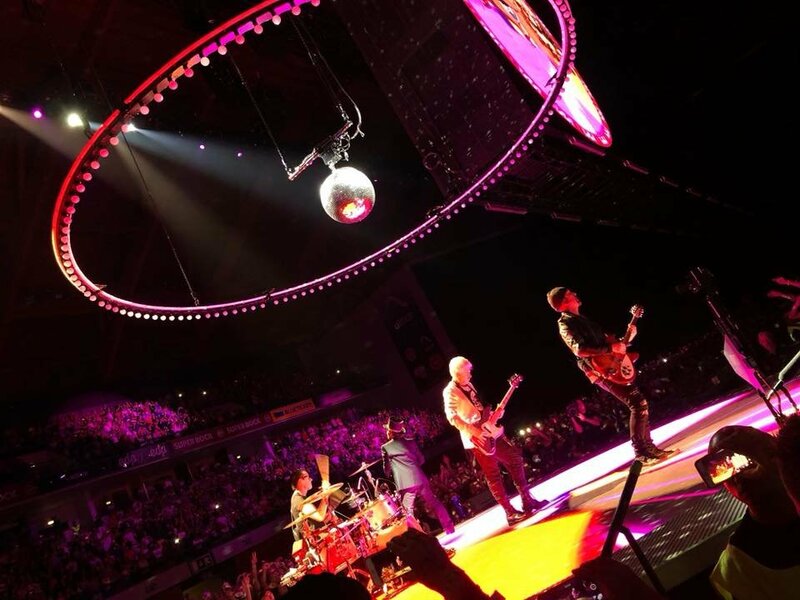 There was more than a light above Lisbon… there was LOVE! 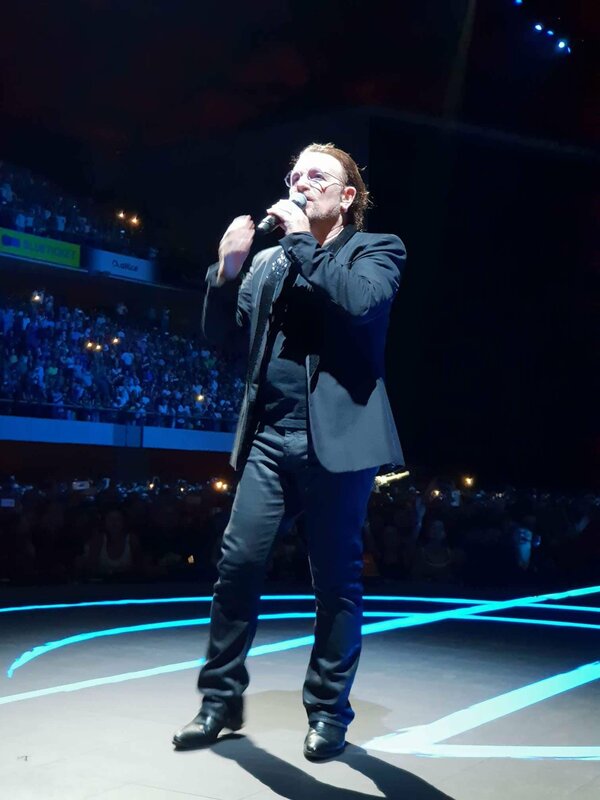 After an emotional first date (“it was a long wait’ Bono said - since 2010 when 360º Tour stopped by in Coimbra), the second gig in Lisbon was “stratospheric, galactic, powerful, inspiring”, on fans words. 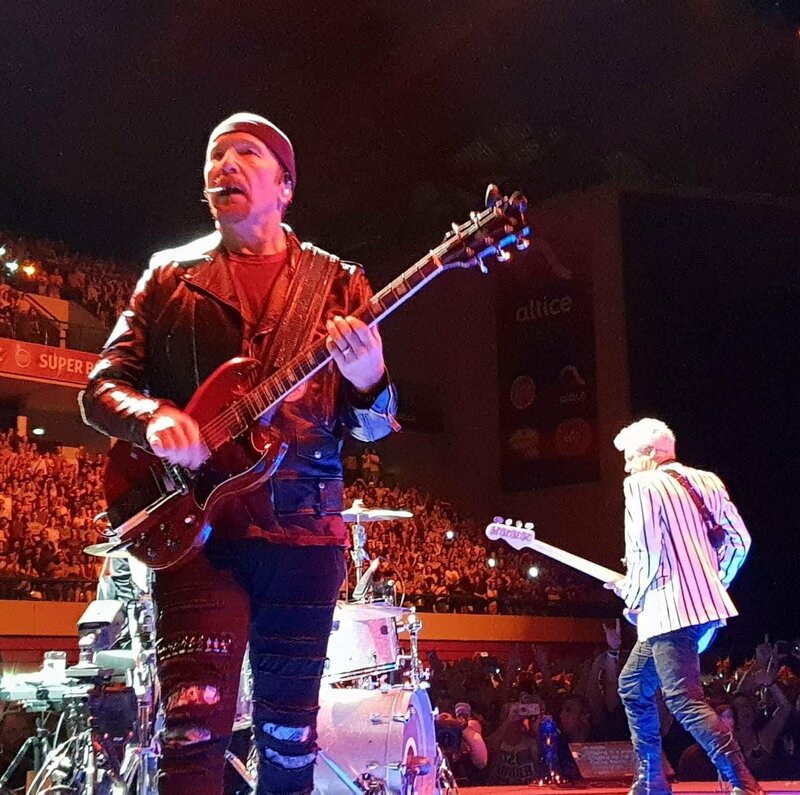 The happiness of the band on stage (oh boys you can’t deny it because we could feel it) and the Bono’s first words - “Yesterday we had the most excited audience, during this tour” encouraging the crowd to do it all over again, made the Altice Arena the most happiest and loudest place on earth. The Blackout started a crescent enthusiasm that had its high moment on I Will Follow and the replacement of Red Flag Day for All Because Of You didn’t cool down the feelings, otherwise increased the hysteria for Beautiful Day. 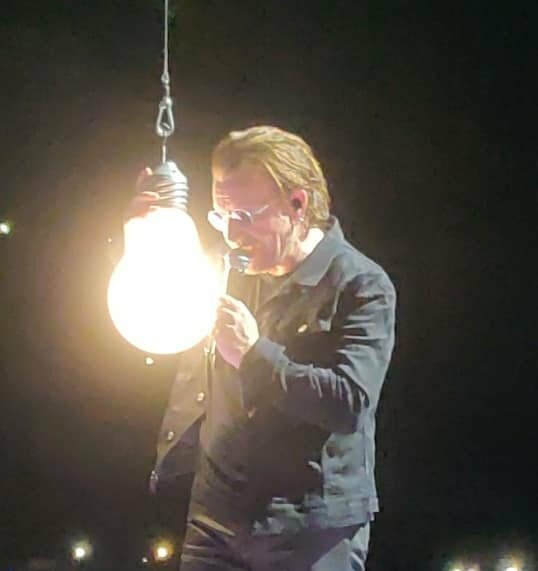 With The Ocean, Iris (Hold me Close) and Cedarwood Road, the venue had its first emocional moment but Sunday Bloody Sunday made the people leave the ground until Even Better Than the Real Thing. Before Acrobat, the crowd was reminded by Mr. MacPhisto the black days of fascism, in Portugal, during over 40 years. Do we want to get back that time? Of course not! 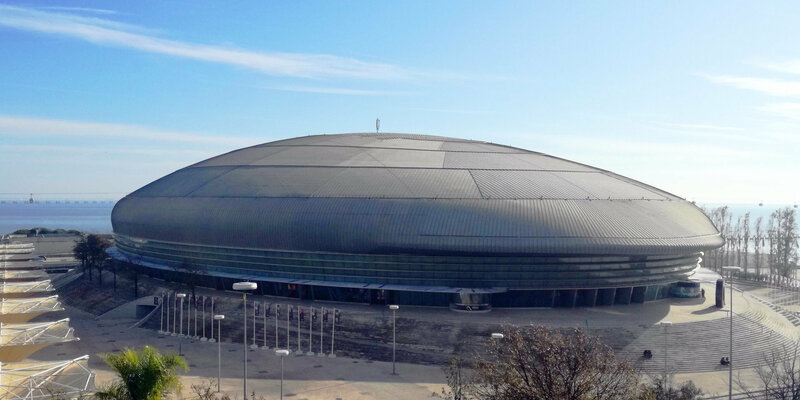 “This place stinks… democracy”, the devil said. We are pleased to hear that! 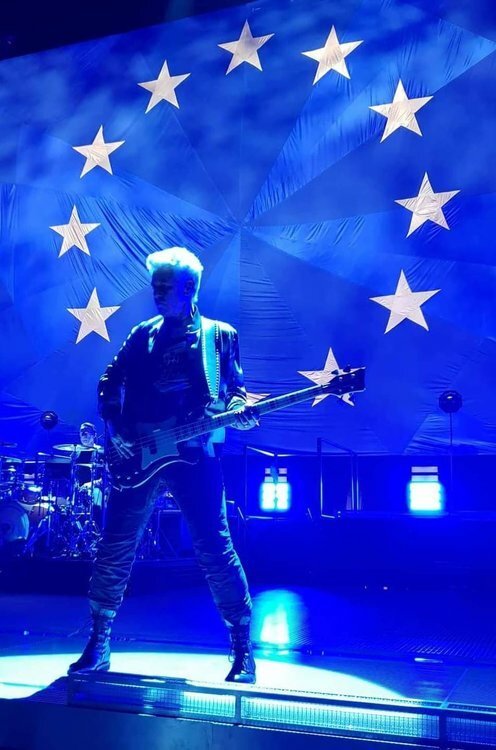 The U2 fans know this is not only about music. This is about freedom, respect, equality… this is all about love! You can feel the enemy”, and… the apotheose! The Arena turned, again, the loudest place on earth with Pride (In The Name Of Love), New Years Day and City of Blinding Lights. 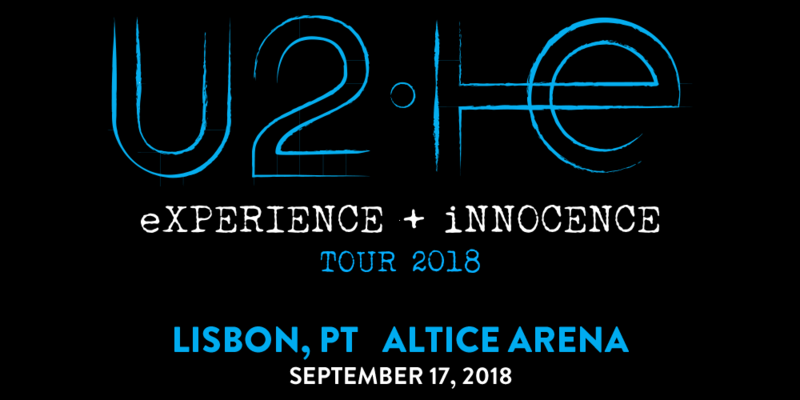 The encore ended up with 13, when Bono with his almost perfect portuguese accent left the venue saying “foi muito fixe” (it was so cool). There was music, there was tears (of joy) but, above all this, there was lots of love.